People often come under scrutiny for not carrying a style that is not an attention catcher. We are sure that you would not want to be amongst them. 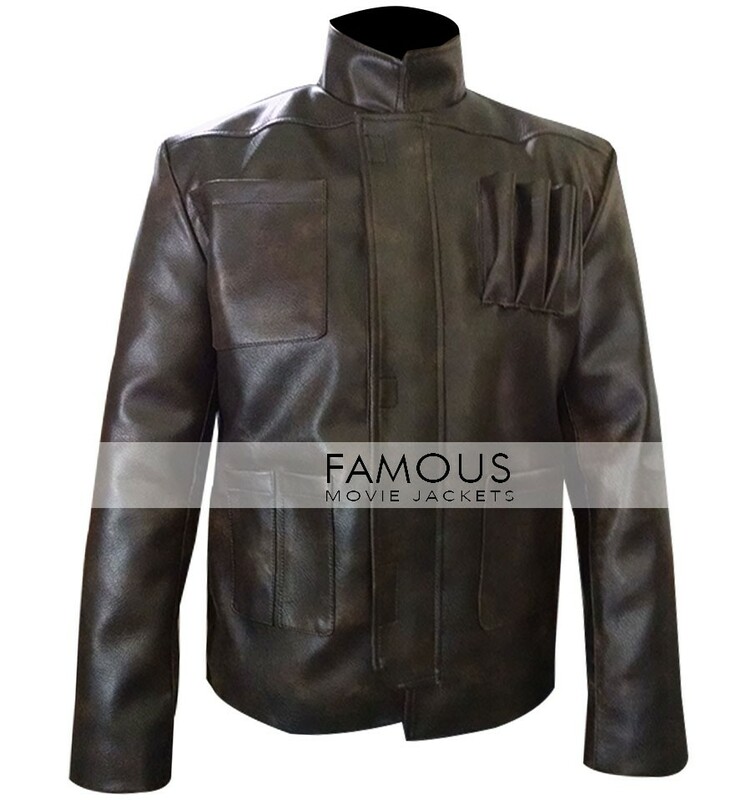 If such is the case, then you would need to get yourself this amazing jacket that has been inspired by the movie Star Wars Force Awakens. This jacket is certainly out of the league. Star Wars Force Awakens Harrison Ford Jacket has got the class with which you can make a resounding impact on the people around you. If you have been trying hard to get an edge in your personality and have a mesmerizing look then certainly you are at the very right place. 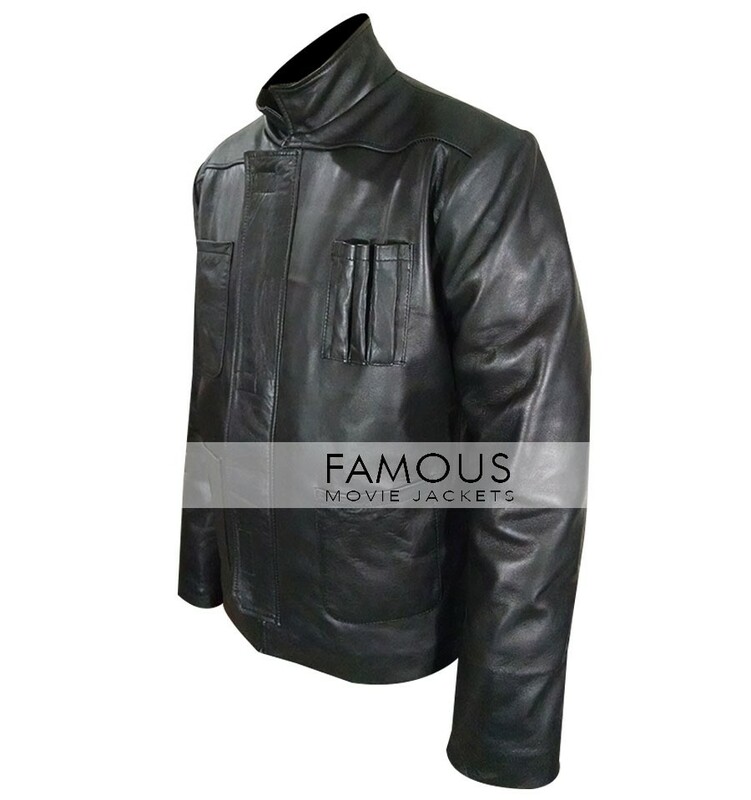 The jacket that you see here is all ready to make you a stand out figure in the crowd and will help you in bolstering your chances of being the one who you have always wanted to be. 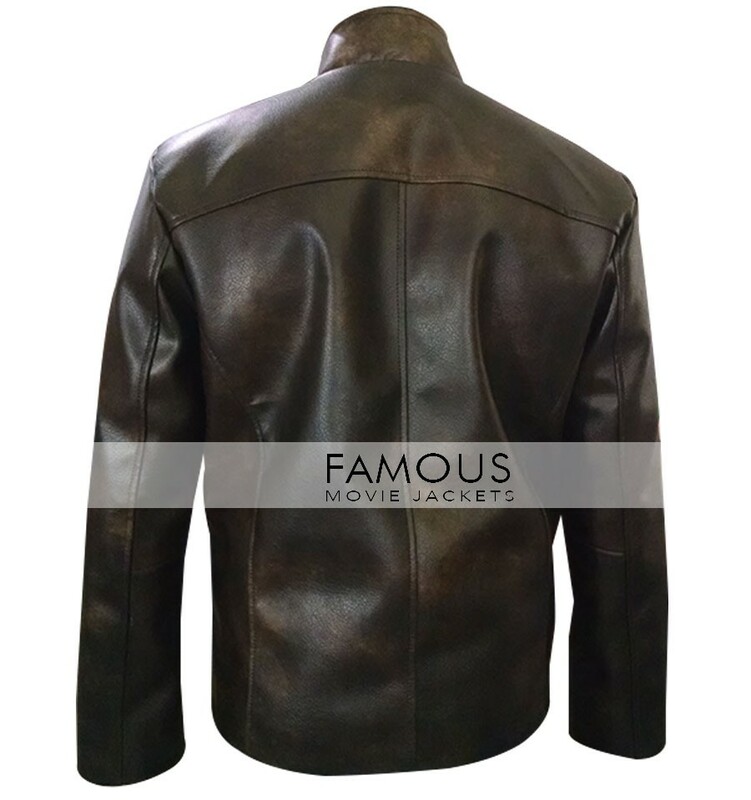 As for the material, Famous like for any other jacket has chosen the best material and has used the best stitching technique so as to make it last very long. 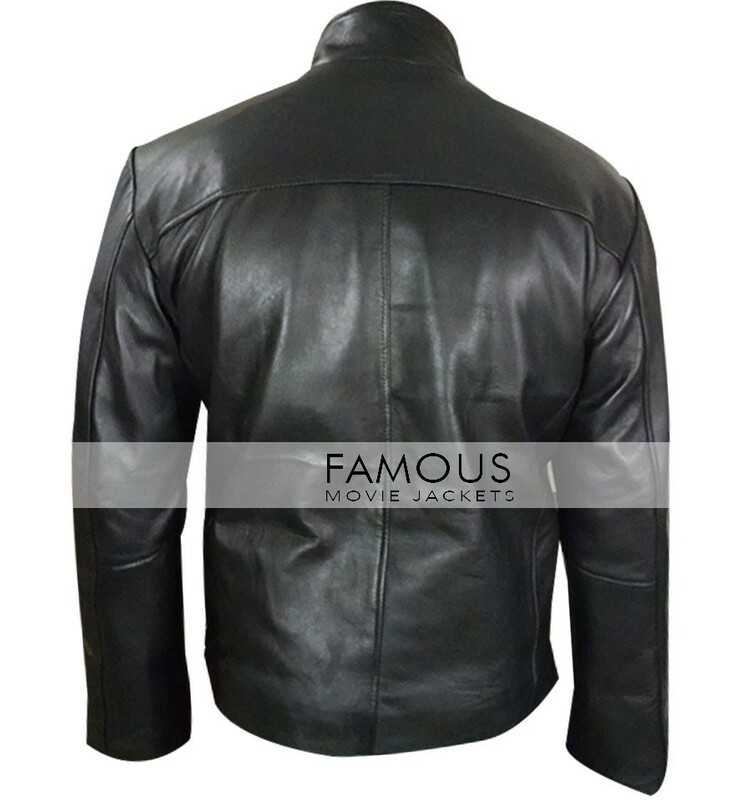 For the upper shell, we have employed 100% genuine leather and on the inside, there is polyester which will always make you feel at home. So, with this much on the line, you certainly do not have enough time to wait for any other thing. Get this jacket right now before it runs out of stock! 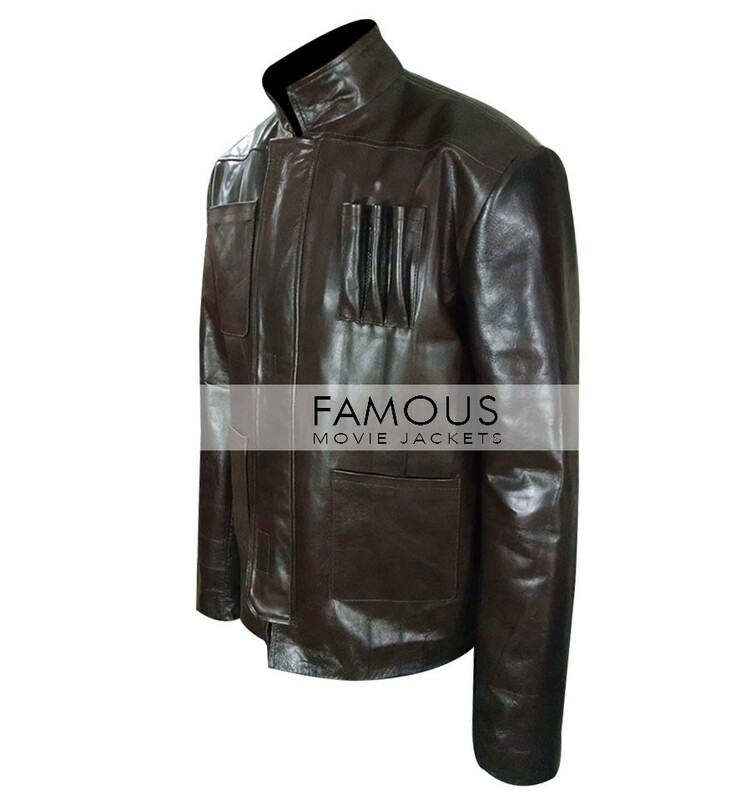 today i received my Han Solo jacket this is great i also bought john boyega jacket from here last month both the jackets are great in leather material and stitching purpose thanks i got my delivery very fast time period i need it before 5-dec and you complete your word accordingly. 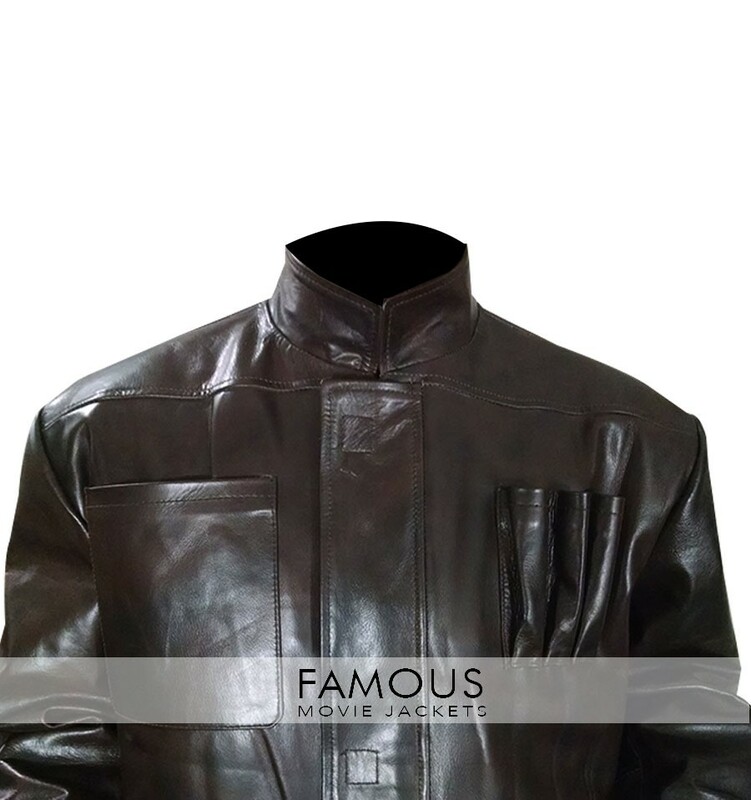 it’s very important i ordered this item in black color this color is great and the design is awesome received my item and will wear in my local star wars first show thanks we all friend has long program on that day. 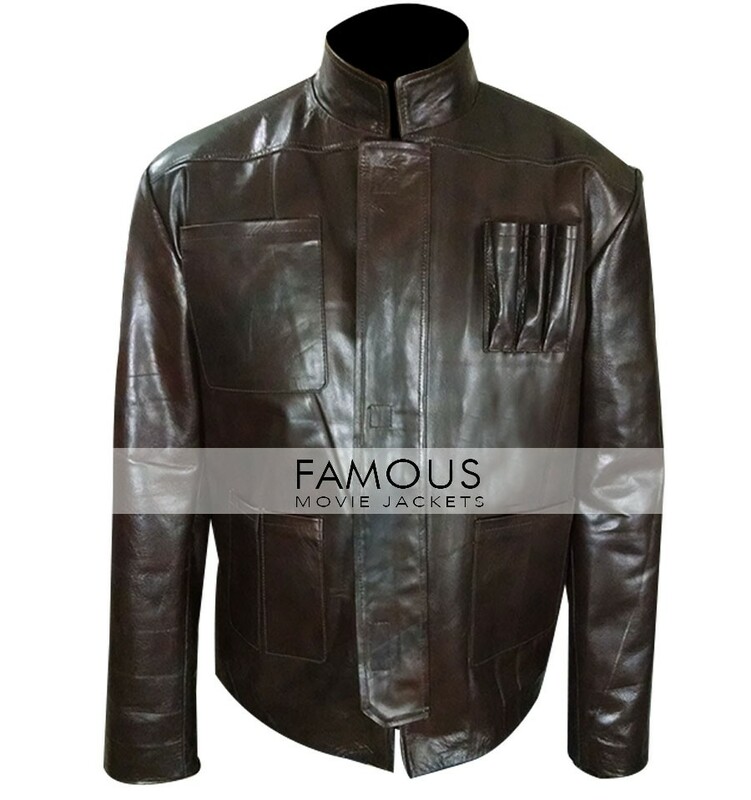 being crazy about the Star Wars movie and watched the sequel since my childhood i don’t like the Finn jacket but this Han solo jacket is great because of Harrison Ford personality. it’s quality according to the requirement. 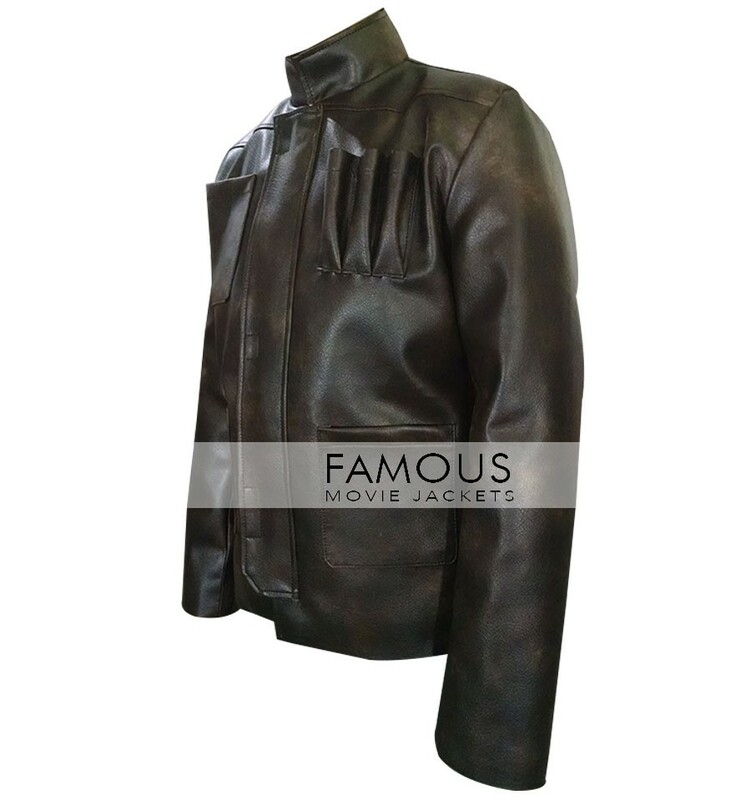 above the Han Solo jacket is outclass in all purpose thanks to this great service give by you guys it’s getting me more confident to make purchase some more item. 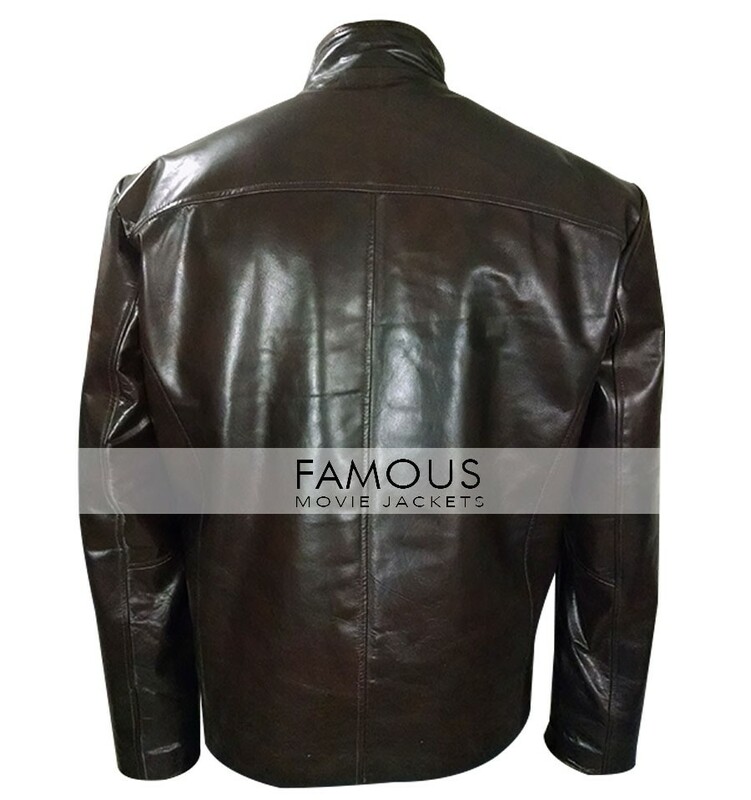 Star Wars Force Awakens Harrison Ford Jacket is such a restrictive accumulation in my closet, It keeps me warm constantly. I, fortunately, got this jacket before the time. I cherished the component of this amazing outer.